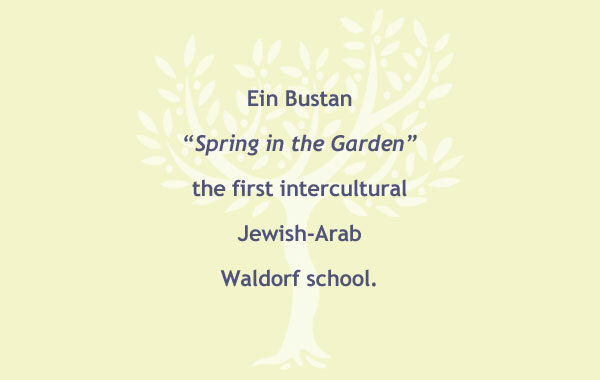 EIN BUSTAN, Spring in the Garden, is the first intercultural Jewish-Arab Waldorf school. 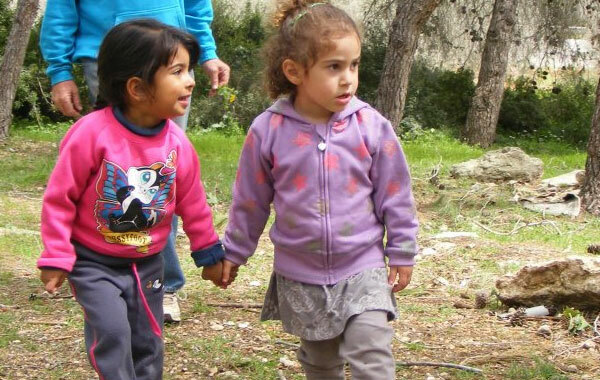 The founders of Ein Bustan share a vision of a society in which Jews and Arabs live together peacefully in equality and understanding. 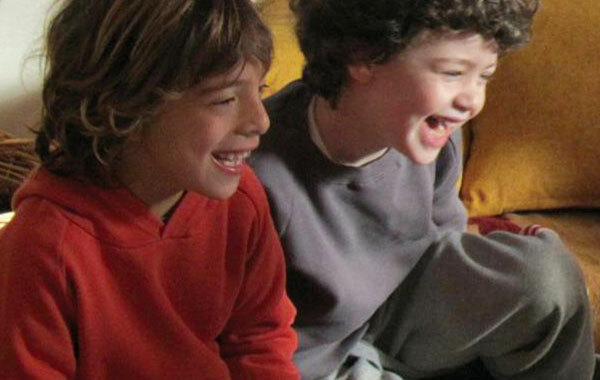 In order to create this reality, there must be education that fosters true friendship, trust and shared culture and language. 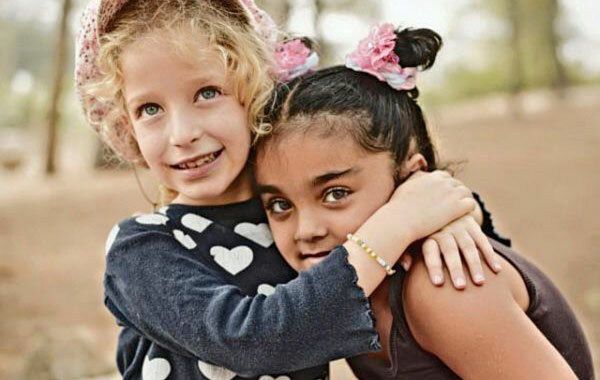 An educational system that separates children by their religion and nationality fails to take into consideration the widening gap between the two communities, which will take years to bridge and generations to mend. 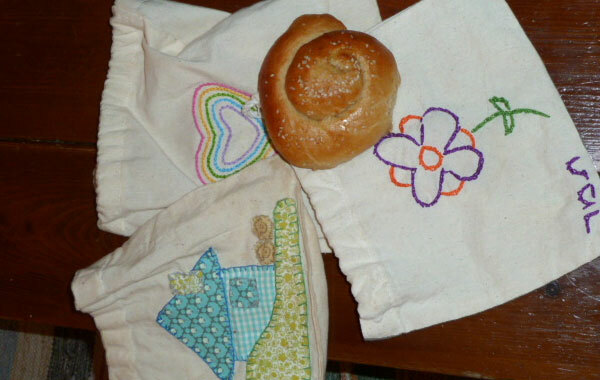 With God’s help we shall live in peace. 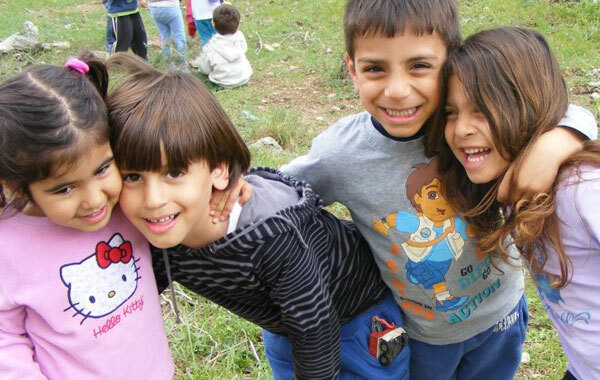 Ein Bustan aims to build a bridge between the Arab and Jewish populations in Israel by fostering a joint, multi-cultural educational setting based on the Waldorf approach. 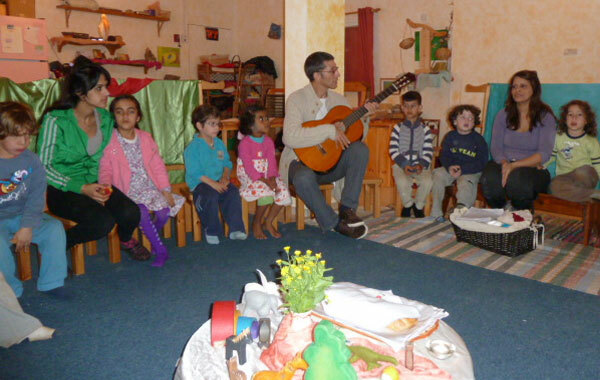 The kindergarten and growing community center are taught in both Hebrew and Arabic, and are based on traditional arts and crafts, holidays and customs from Christian, Druze, Jewish and Muslim traditions. 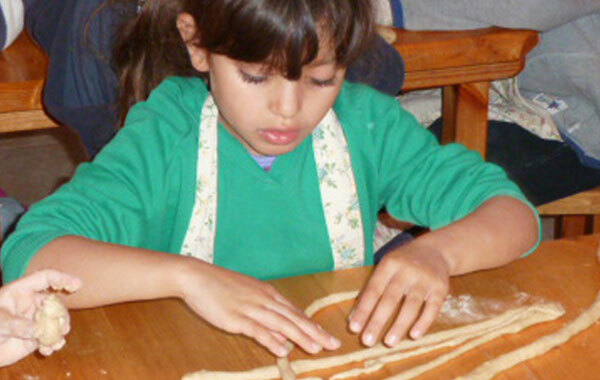 Ein Bustan educates children from a diverse array of socio-economic, religious and cultural backgrounds. 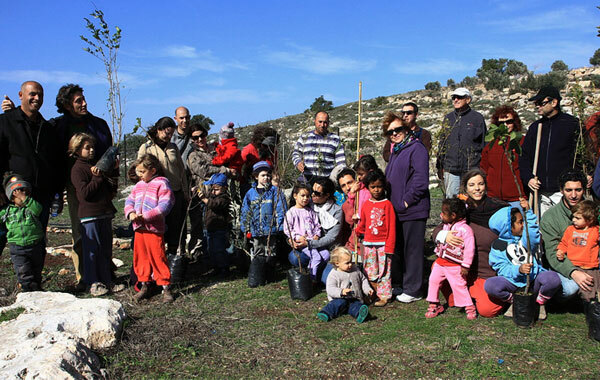 The children come from Kiryat Tivon, (a Jewish town) and the surrounding Bedouin (Arab) villages Hilf and Bosmat Tab’un. 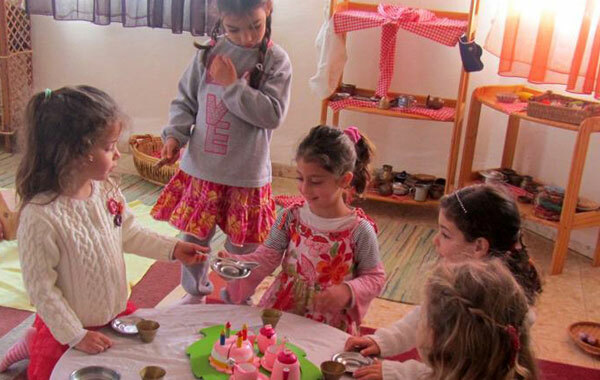 The families and faculty of Ein Bustan believe that children deserve to grow up in an environment enriched with the religious and ethnic folklore and traditions surrounding them. 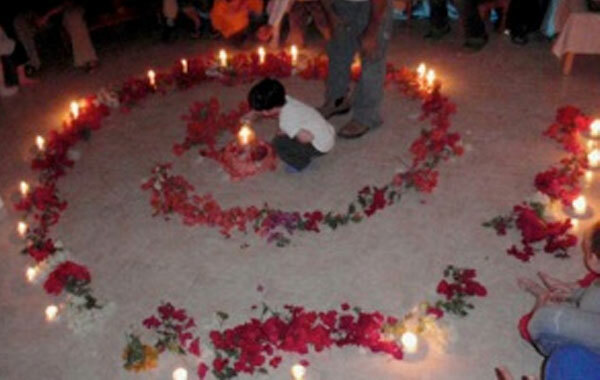 Cross-pollinating humanistic and Waldorf approaches to education with a multicultural genre is a critical way to prepare children for the complex world in which they live.